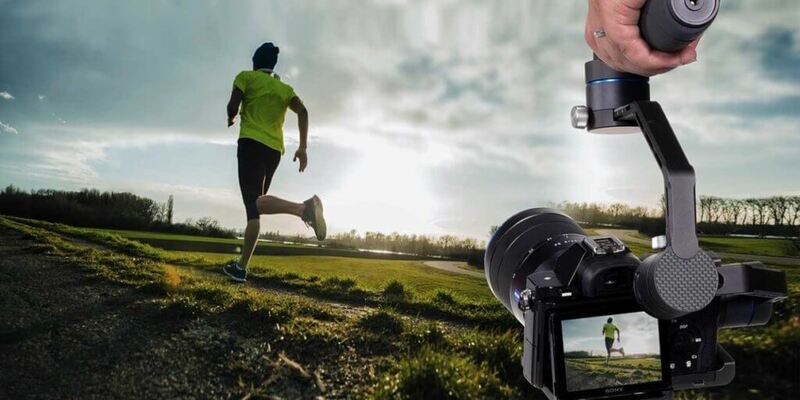 Benro recently announced plans to produce a line of new gimbals to provide photographers the ability to significantly enhance the overall stability of their photographs. The very first product that has already made an appearance, part of the new line from Benro, would be the Benro RedDog R1, which was officially released last week. The new Benro RedDog R1 offers a 3-axis system and is an electronic gimbal, producing a significant advancement over manual options that have hit the market in the past. The model utilizes a powerful battery with the capability of providing the user with a use time of approximately 12 hours in total. The fast charge feature ensures the battery can also be fully charged within just three hours, which means less time is spent on charging the gimbal and more time can be spent on photography. 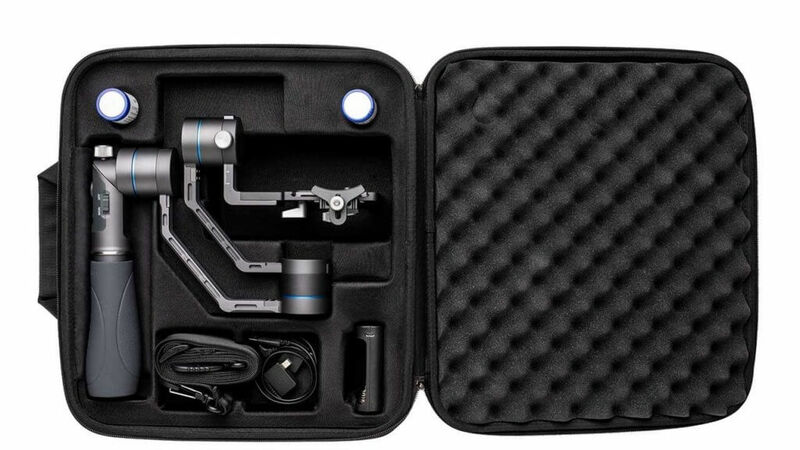 The new gimbal from the Benro brand weighs only 879 grams without the added batteries. The product is able to hold a camera setup with a maximum supported weight of 1.8 kilograms. This is a significant advantage over some of the competing gimbal models that have already been released on the market. The Benro RedDog R1 is a perfect companion for the large range of mirrorless cameras that have been surfacing recently and is compatible with a relatively large number of systems. The product is also able to take control of certain features when fitted onto specific types of camera models. When coupled with a mirrorless camera system from either Sony or Panasonic, the Benro RedDog R1 3-axis gimbal stabilizer will be able to take control of the shutter function. The gimbal will also be able to switch the video recording capabilities on and off. Furthermore, cameras that come equipped with the Sony Power Zoom range of lenses will also greatly benefit when paired with the new Benro RedDog R1 3-axis gimbal. The gimbal is able to take control of the zoom function that is offered by these lenses. The Benro RedDog R1 will offer a swivel handle. This handle becomes exceptionally useful in cases where filming is required from multiple angles. 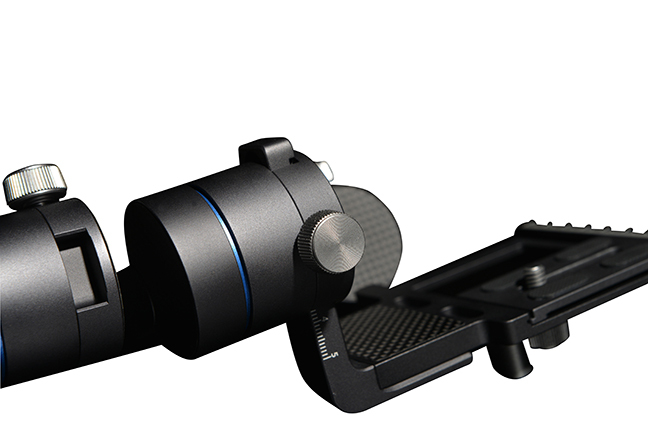 At the same time, the handle allows for the gimbal to be folded, making it more compact. This allows for more convenience when traveling, for example. There are three different shoot modes offered by the Benro RedDog R1. This includes a University Follow Mode, a Horizontal Follow Mode, and a Locked-Down Mode. The user can easily switch between the modes, depending on the scenery and specific requirements of the photography. The use of the Benro RedDog App allows the user to take full control of the gimbal remotely, without the need to interact directly with the device. This application can be easily downloaded on the user’s smartphone and even allows the gimbal’s software to be updated remotely. A convenient Quick Storage Case is included with the purchase of the Benro RedDog R1. The product has already hit the market and can be picked up for a price of $399.